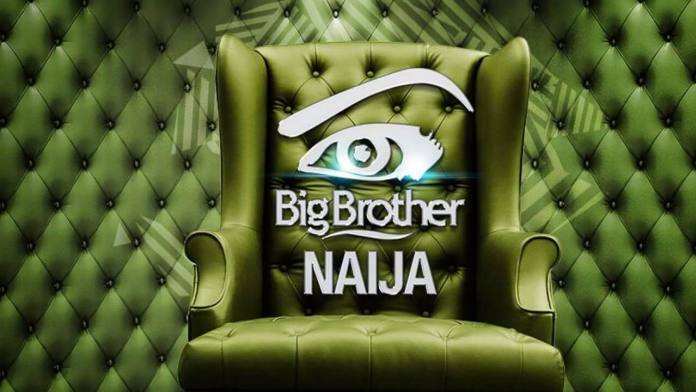 Big Brother Naija reality show kicks off its third season – Royal Times of Nigeria. Nigeria’s biggest reality TV show, Big Brother Naija is back. The third season of the show started on Sunday night with a live show where returning host, Ebuka introduced all 20 housemates to the audience. This year’s winner will be going home with a N45 million prize after the 85-day long battle. BBNaija3 airs on DStv Channel 198 and GoTV Channel 29.